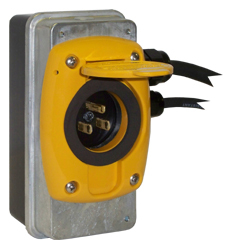 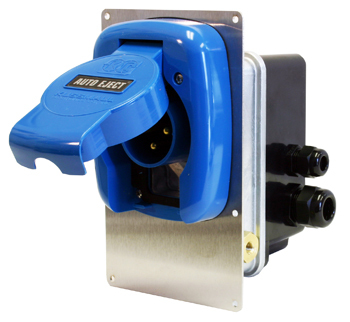 The Super 30 Auto Eject, 4 Pin, is a completely sealed automatic power line disconnect. 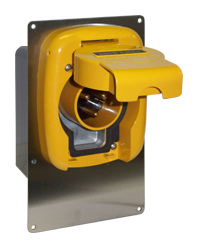 This prevents contamination of the mechanism by road dirt and ensure long reliable life, even when mounted in the most severe environment. 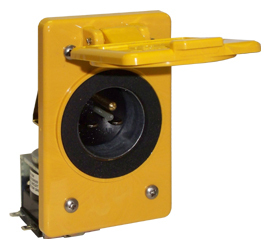 A novel plug detector closes, and opens the 250 volt A.C. circuit after the mating connector is inserted, and before the connector is ejected. 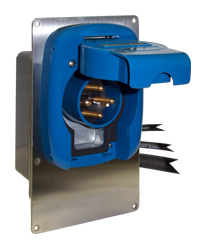 This eliminates arcing at the connector contacts, and assures long contact life. 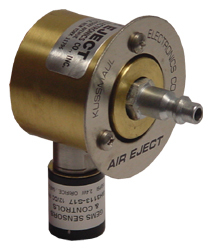 As with all Auto Ejects, the Super 30 Auto Eject, 4 Pin is connected to the starter circuit so that ejection occurs when the engine is cranked.